We finally have ourselves a trailer for this. I know things around here have been pretty quiet, but we do have a lot of things planned for the coming year. I really want to get a running start with 2012, so please keep your eyes on the site and our facebook page. 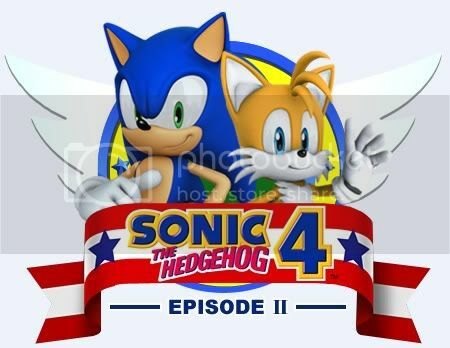 In the meantime, allow me to make up for the lack of updates with a trailer I know a lot of us have been looking forward to: Sonic 4: Episode 2. If you're interested in the accompanying interview, you can check it out at Destructoid.